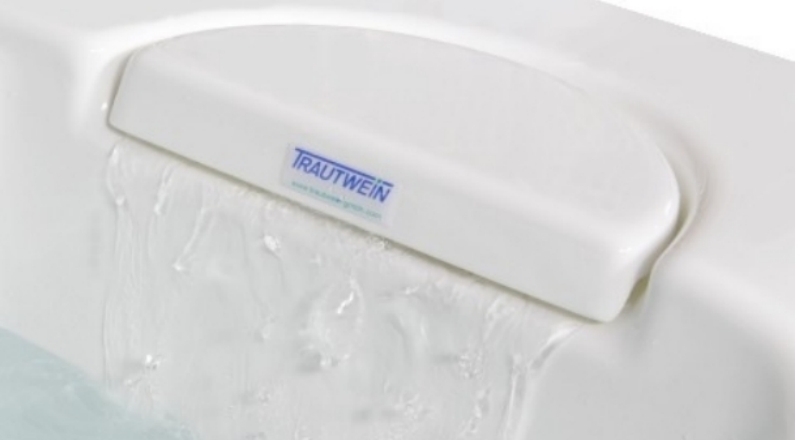 Trautwein GmbH | Underwater massage and combination systems | Underwater massage and combination systems. PHYSICAL THERAPY » Underwater massage and combination systems » Underwater massage and combination systems. Underwater massage and combination systems. 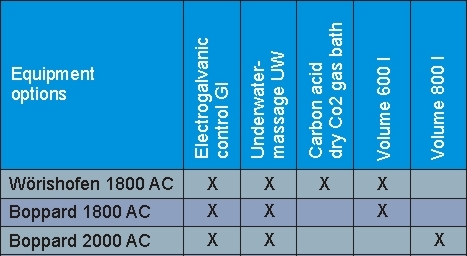 The underwater and combination systems Wörishofen and Boppard are available equipped with various options: underwater massage (UW), electro-galvanic control system for a galvanic bath called ‘Stanger’ bath (GI) and a dry CO2 gas bath unit. 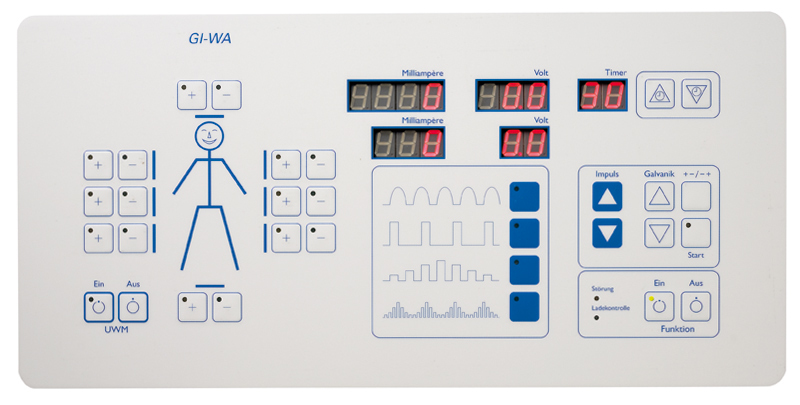 The systems are compliant with the German Medical Products Law (MPG) and guarantee simple and convenient operation. Quality fittings, a perfected electronic system and high-grade acrylic tub material, robust plastic coating and solid fabrication ensure outstanding durability. Many practical and intelligent details featured by Trautwein systems guarantee comfortable working conditions. Fast filling and emptying is ensured by an efficient 1 1/4" basin inlet pipe connection, with automatic filling facility on request, and a 2 1/2" outlet pipe connection. 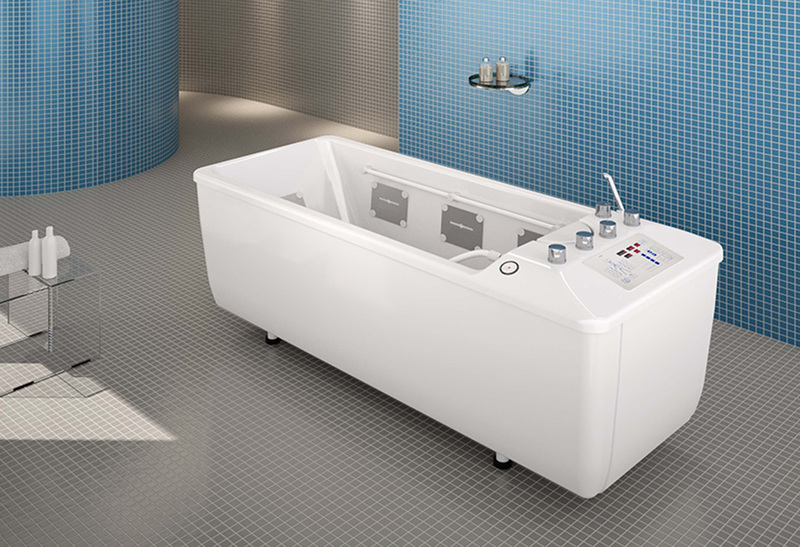 Solutions for individual needs can be selected from the great number of models and sizes (bath tubs with two different internal dimensions of either 1,800 mm or 2,000mm for 600 litres or 800 litres are available). 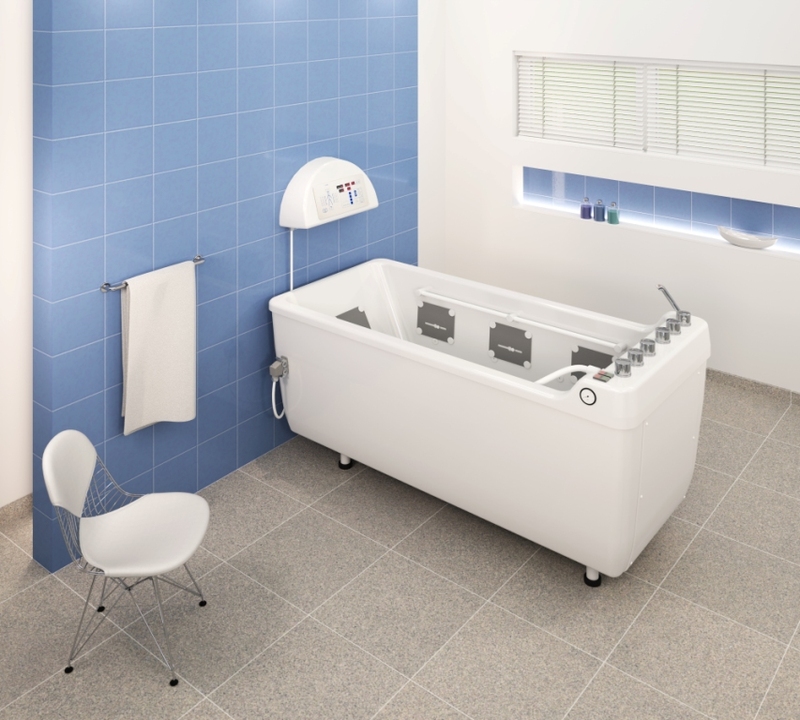 Tub and covering material are available in several colours from the specified Trautwein colour range at no extra charge. Powerful plastic pump (200l/min) with dry running protection, jet hose and various nozzles. Massage pressure control with display, 0-5 bar. Optional: whirlpool system with eight nozzles. Complete equipment including steam generator, warm air blower and exhaust. Adjustable and completely removable stainless steel electrodes allow hygienic cleaning. Optional: additional hang-in electrode for specific arm or leg treatment, special size electrodes. Support handles for safe entry and exit; hand shower. Optional: adjustable tub shortener, positioning strap, adjustable head rest, steps, emergency call. 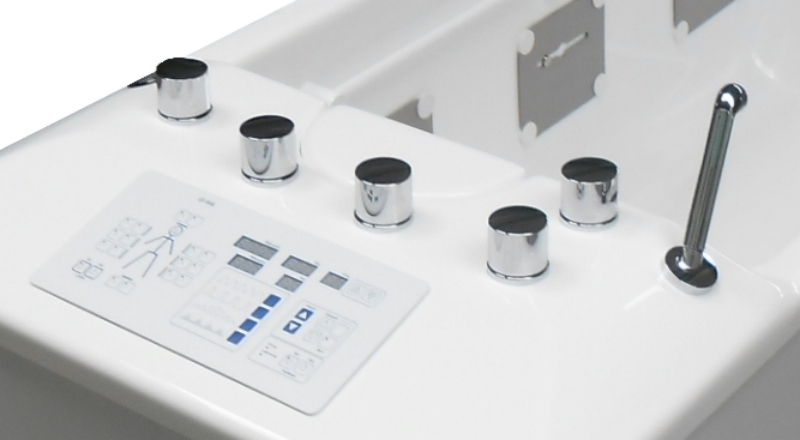 The hygienic condition of massage and combination systems has to be impeccable. Sterility can be achieved by addition of BAYROMED® Active Oxygen. Rinsing with ADISAN WS is recommended for removal of any fatty residues or other contamination. Text for invitation to tender and technical details "Wörishofen". Text for invitation to tender and technical details "Boppard". Texts for invitation to tender of our complete program "Underwater massage and combination systems". Controlling unit, fittings and extendable hand shower. Noise reduced cascade filling device according to DIN 1717. Boppard model, type UW GI 1800 AC. Microprocessor-controlled electric element, type GI. Extension device also available with Glisson's-sling (option).